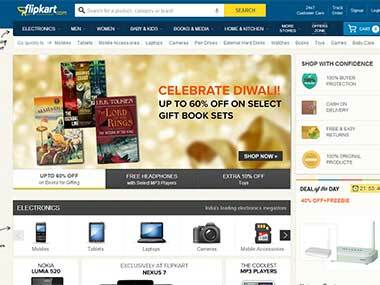 Flipkart's chief financial officer Sanjay Baweja has put in his papers after a two-year stint, marking the latest top-level exit at the e-commerce major. 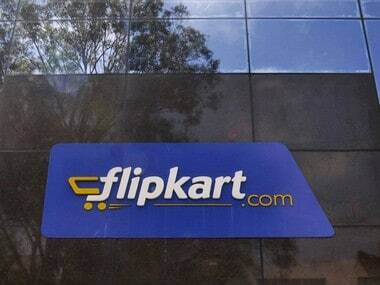 "Flipkart CFO Sanjay Baweja has quit. The company has started searching for his replacement. Baweja will continue to work with company till December 31, 2016," an industry source told PTI. 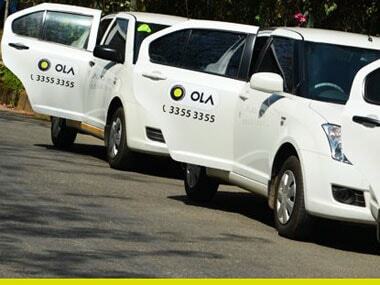 A Flipkart spokesperson has confirmed the development. 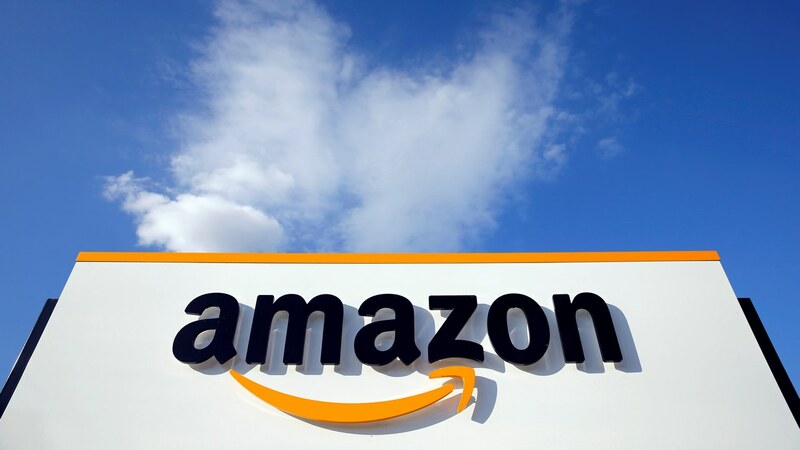 The latest resignation is likely to deal a blow to the ecommerce giant for various reasons. For one, his move has come at a time when the company is in the midst of its busiest sales season, which usually runs from September to December. Though the company has said he will remain in the position until 31 December, which covers the festival season, the news is likely to affect the morale of the employees. Secondly, with about 19 years in the field of corporate finance, Baweja is a veteran with wide ranging experience in various sectors. 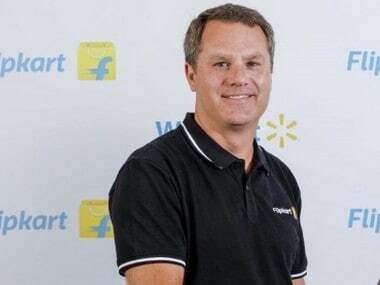 He joined Flipkart from Tata Communications about two years back. According to Bloomberg executive profile, at Tata Communications Baweeja (from January 2009 to November 2014) was held responsibilities of financial reporting & compliance, treasury & fund management, financial planning and analysis, management assurance, taxation and procurement. Prior to that, he was CFO of Emaar MGF Land Ltd. Here he held positions of executive president of corporate affairs and chief risk officer. He has worked in telecom, real estate and fast moving consumer goods. Baweja had in July seed funded cybersecurity startup Lucideus. Losing a talent with such wealth of experience at this time is definitely not good for Flipkart. Thirdly, Baweja's exit comes at a time when the government is planning to roll out the biggest tax reform, Goods and Services Tax. It is known that the reform is going to burden e-commerce companies with a lot of paper work as the system puts compliance burden on the e-commerce companies. A fellow of the Institute of Chartered Accountants of India and associate member of the Institute of Cost and Works Accountants of India, Baweja is an expert on tax and compliance related issues. He would have been of major help for the company for the transitioning into the new tax system expected to be rolled out from 1 April 2017. In short, Baweja's exit is likely to deal a blow to Flipkart, especially at a time when rival Amazon India is breathing down its neck.